Robyn Gibson filed for divorce in April 2009. 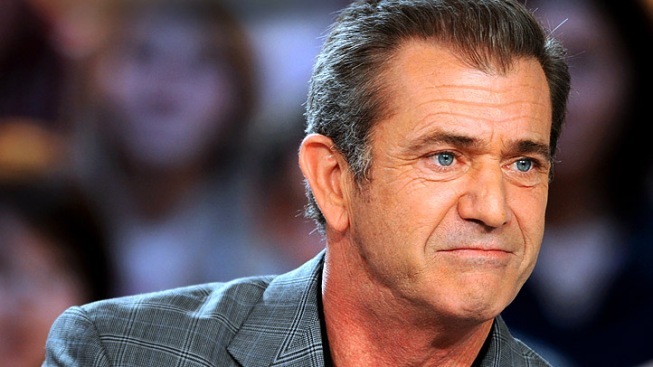 Mel Gibson is officially divorced. Mel Gibson's three-decade marriage is officially over. A judge finalized the actor-director's divorce on Friday from his wife Robyn, who was married to Gibson during his acting heyday and his more recent public downfall. The judgment entered by Superior Court Judge Mark Juhas keeps virtually all details of the pair's split confidential, though People mag reported Robyn is entitled to half of Gibson's fortune, once an estimated $850 million. That could make the settlement Hollywood's biggest, according to E! News. Neither Gibson nor his ex-wife, whose name is being restored to Robyn Moore, attended Friday's proceedings. It does not indicate an official date for the former couple's separation. Robyn Moore did not list a date in her April 2009 divorce filing, although Gibson indicated they had been living apart since 2006. The former couple have seven children together, but only their 12-year-old son is a minor and subject to a custody agreement. The Gibsons' divorce has been more dramatically more low-key than Gibson's custody battle with Russian musician Oksana Grigorieva, who the "Braveheart" star agreed in August to pay $750,000 to settle a bitter dispute and split custody of their young daughter. Recordings that sounded distinctly like the Oscar winning director engaged in a racist and sexist tirade were leaked during the couple's dispute. Grigorieva accused Gibson of domestic violence and he pleaded no contest, although admitted no fault, to a misdemeanor battery count earlier in March. Robyn Moore came to her estranged husband's defense, filing a brief declaration in the Grigorieva case stating that Gibson had never physically abused her or their children. Attorneys handling the divorce have worked for months to reach a settlement in the case and records show Robyn Moore signed the final judgment last week. Gibson signed it Wednesday, records show.